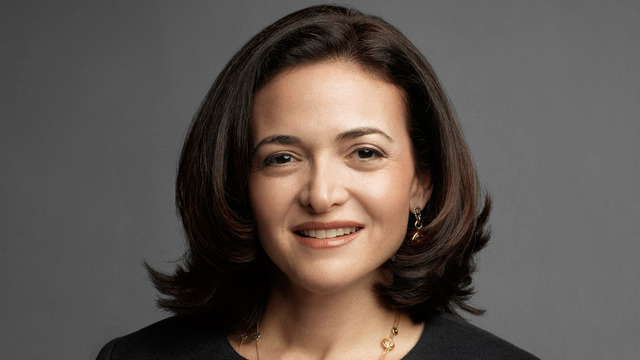 You might not have heard of Sheryl Sandberg, but she was poached by the founder of Facebook, Mark Zuckerberg, in 2007 and has been with the global social media network ever since. She’s now a board member and COO. She didn’t start out in technology, however. She actually began her career in politics, graduating from Harvard with an MBA degree before working for the US Treasury of State. Before long, she was Chief of Staff for some pretty important people – Larry Summers and Bill Clinton to name just two. After successfully conquering the man’s world of politics, she then turned her attention to a slightly different industry and in 2001, she was hired as Vice President of Global Sales and Operations at Google, where she took the world by storm as a female tech legend until Mr. Facebook decided he wanted her for himself.